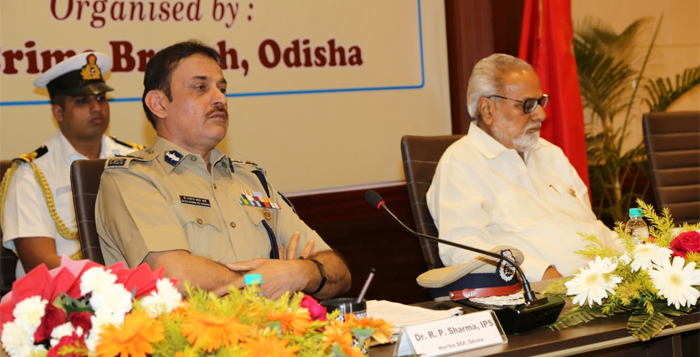 The state Crime Branch collaborated with Odisha Police and Sambalpur University to conduct a study in Bhubaneswar to find out the remedies of human trafficking. Key highlights of the study reports included strengthening of police intelligence against traffickers, identification of critical locations that are powerless to human trafficking and conduct of regular gram sabhas to sensitize communities against the social menace. The study report recommends corrective measures at three levels- houses (families), communities and government. Different government agencies like home (police), women and child development (W&CD) and labour should devise mechanism to prevent, rescue and rehabilitate women and children in distress. According to Crime Branch Statistics, total 1142 persons, including 660 women were rescued by police between 2015 and 2017.